The Baxi Megaflo 24 Condensing System boiler combines high efficiency and excellent environmental credentials with performance and style. The Baxi Megaflow Boiler is designed for properties that have a high demand for hot water or have more than one bathroom. 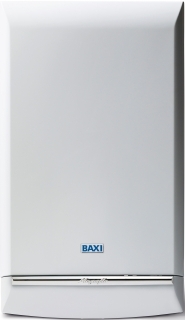 As a SEDBUK ‘A’ rated condensing boiler, the Baxi Megaflo will help you save on your energy bills and will lower your carbon emissions compared to older, standard efficiency models. Has the highest SEDBUK Band rating of ‘A’.